NEW YORK – Today Joy Bridwell, librarian at Stone Child College in Box Elder, Montana, was named a winner of this year’s I Love My Librarian Award. Bridwell is recognized for her leadership in transforming lives and communities through education and lifelong learning. She is one of only 10 librarians in the country this year to receive this national honor. 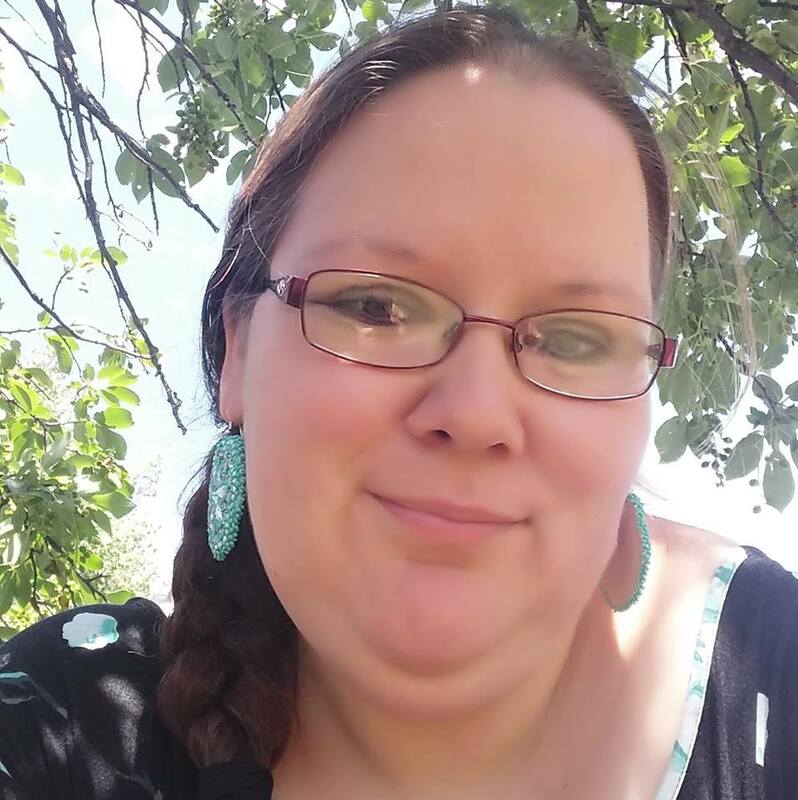 Bridwell is commended for her work at Stone Child College, which is located on a tribal reservation and serves as an academic and public library for the community of Rocky Boy. At the college, she has sat on several committees and held events that have brought thousands of patrons into the library. Some of these events have been so popular that they have become annual events. One event, the “Rocky Boy’s Got Talent” contest, brought in 150 people with 34 participants. She works closely with students in their preparation for the American Indian Higher Education Consortium Knowledge Bowl and the consortium’s student conference. In addition, she creates Cree Language materials for the college and the community, as well as partnering with elders in the community to add materials to the tribal archive. She recently completed a one-year term as president of the Tribal College & University Library Association, where she worked with other tribal colleges to obtain funding for digital media. Her efforts resulted in a $1,000 grant from the American Indian College Fund, which provided funds used to purchase education media for the library. Bridwell will receive a $5,000 prize at an award ceremony and reception to be held this evening in New York City. The ceremony is hosted by Carnegie Corporation of New York, which co-sponsors the award along with The New York Public Library and The New York Times. The American Library Association administers the award through its Communications and Marketing Office, which promotes the value of libraries and librarians.